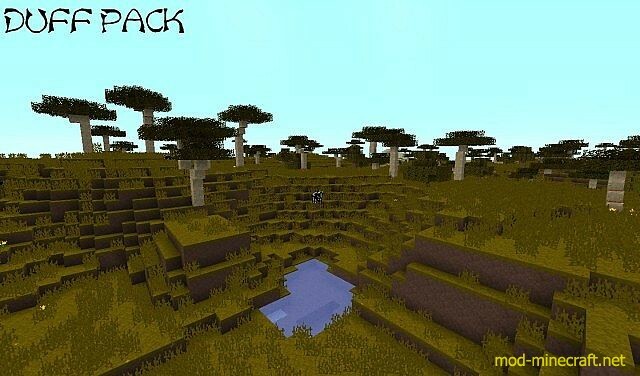 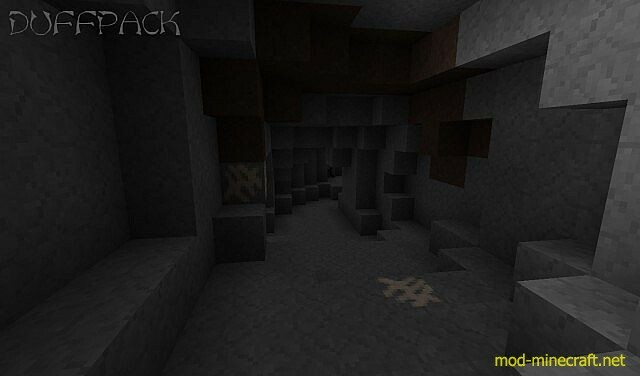 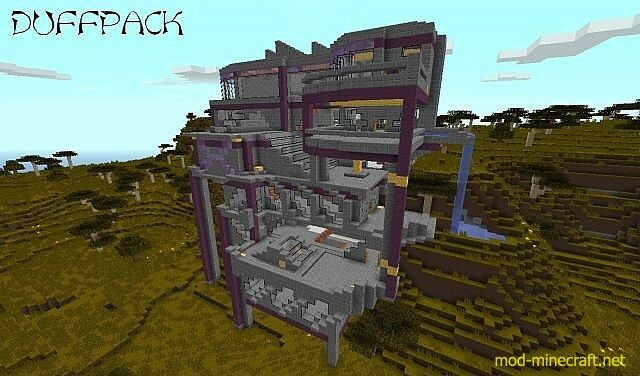 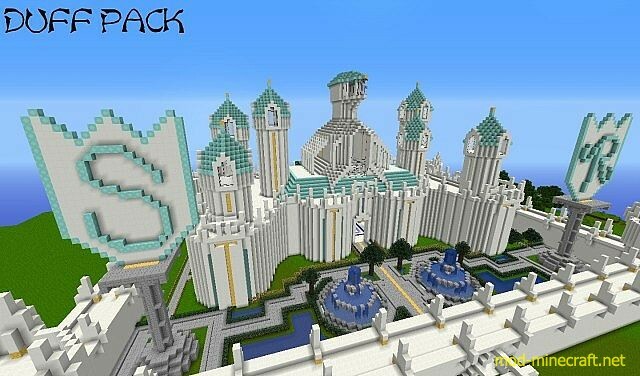 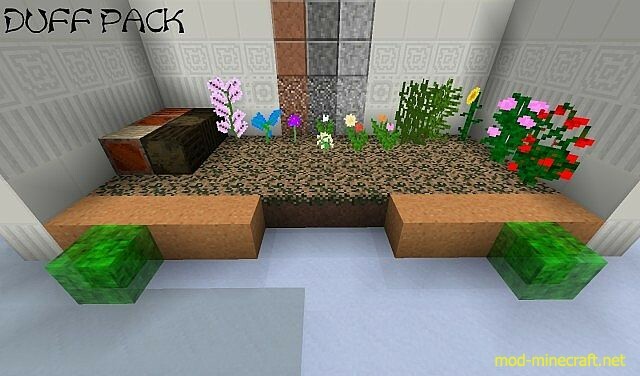 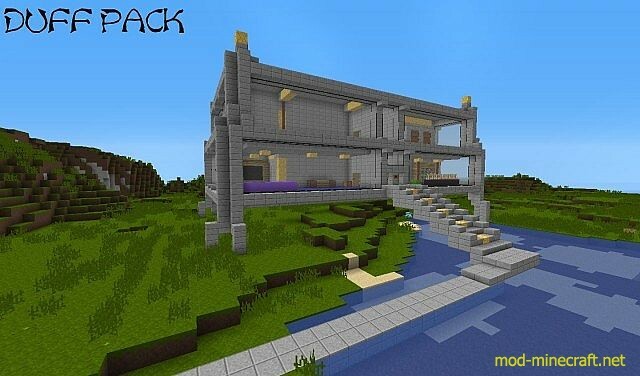 Duff pack is an semi-faithful pack, keeping the feel of minecraft, but changes everything. 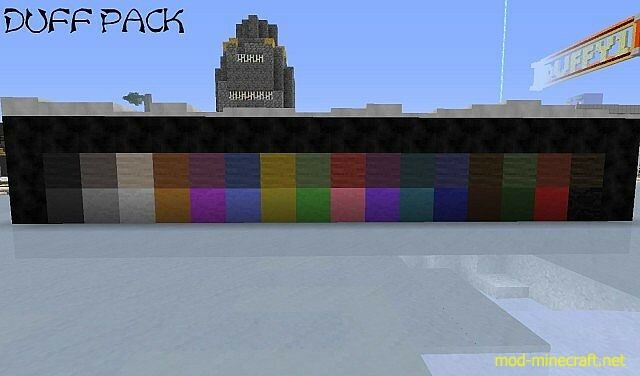 adding brighter colours, animations, HD where it works best, but still keeping it 16×16. 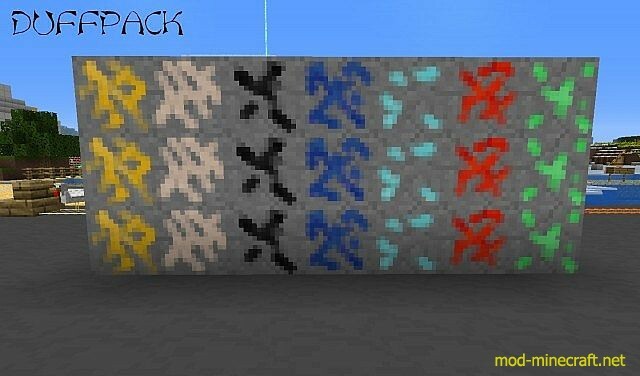 You get better lighting, greener grass where there should be green grass, Slightly brighter nether, not to bright, lava bright. 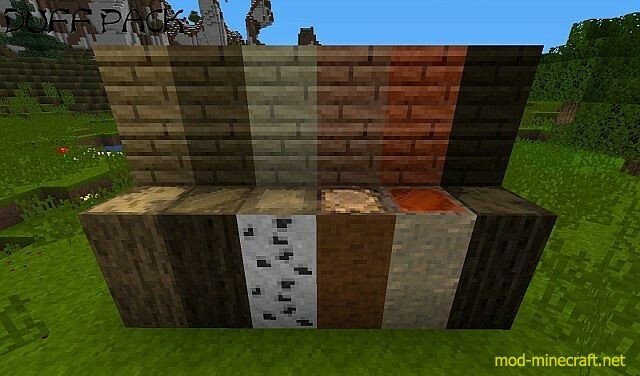 All block textures are changed, most items textures are changed. 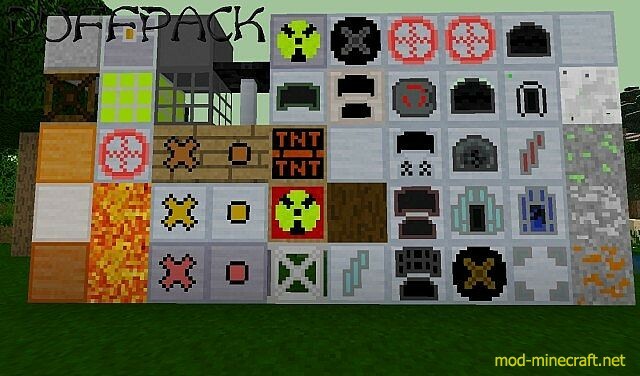 Note: This texture pack needs MCPatcher. 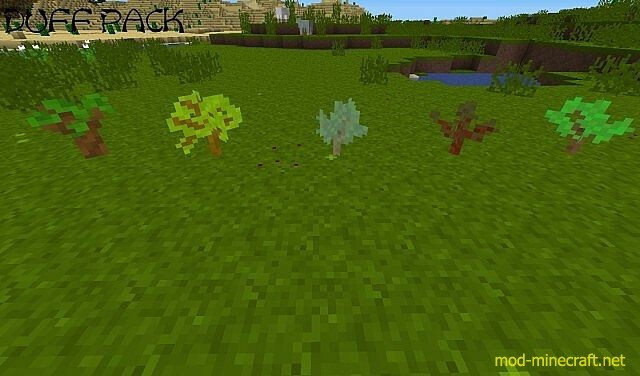 It uses Animated textures,Custom colours, Connected textures, Better Glass (Semitransparent), better Skies, HD Font and Random Mobs. 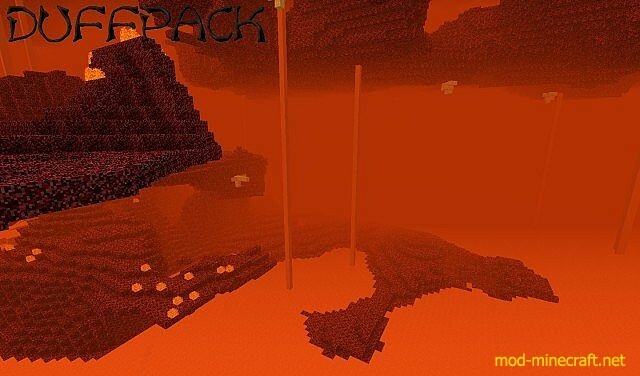 Texture Pack Created By DUFFY1 With IC2/RedPowerLighting/Tekkit Support.